♥ I Love Lucy DigiArt Designs ♥: Commercial Use ROBOTS!!! 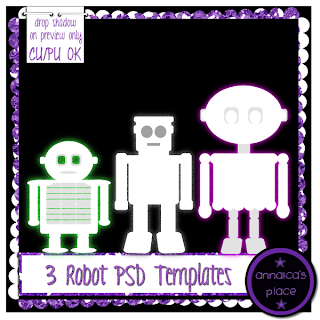 There's no way that you won't have fun playing with these 3 commercial-use OK, PSD robot templates. Each one has special features- one with a belt that when removed appears less feminine. The templates are fully customizable: you can make them be the robot of the century! Created at 300 DPI and all perfectly sized to be able to use for both full-size scrapping or tagger size. AVAILABLE IN STORES! and another commercial use robot template for all my blog readers- FREE! Just click the preview above to download, and if you do--- leave me a comment! I love to hear what you think of my freebies, and it means ALOT to me to know you enjoy them! Read the TOU in the download, and direct others here to my blog post to download themself. Thank you so much for this post. 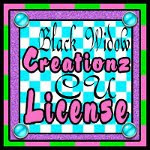 I want to let you know that I posted a link to your blog in CBH Digital Scrapbooking Freebies (please, notice the new url for my blog), under the Page 1 post on Aug. 22, 2012. Thanks again.